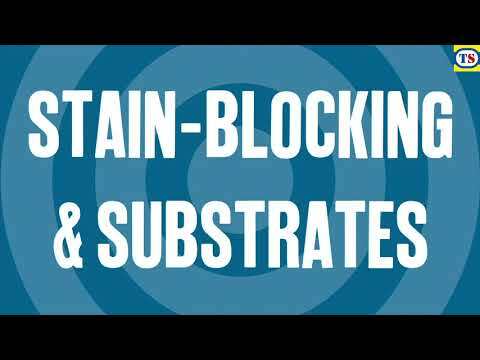 Universal interior and exterior, water-based, primer-sealer which prevents rust formation when applied over clean ferrous metal such as iron and steel. Seals stains and is both mould and mildew resistant. Recoat in 1hr. Approximate coverage: 10m2 per litre. 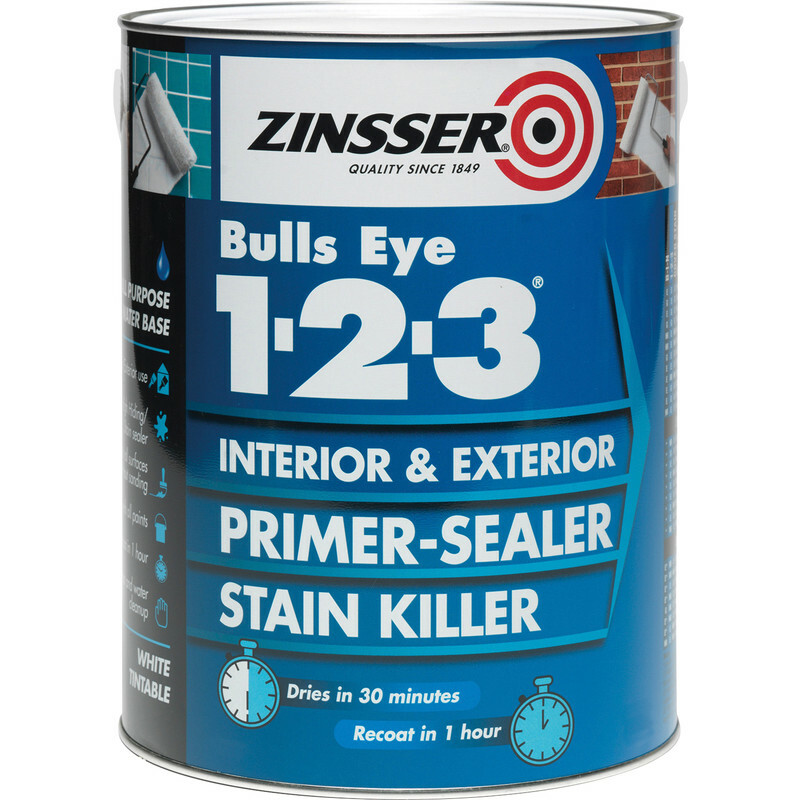 Zinsser Bulls Eye 123 Primer Sealer Paint White 2.5L is rated 4.7 out of 5 by 3. Rated 5 out of 5 by AdamUk73 from Great primer with multiple uses I had a problem with farrow and ball paint peeling off the previous under coat. One coat of this and it sticks just fine. Can also be used to prime bare plaster, hardboard and MDF. Always worth having a tin knocking around for those difficult jobs. Rated 4 out of 5 by batleyartcollege from makes a difference Used this primer for switching from an existing oil based eggshell finish to provide a good ground for quick dry satin. Still sanded down first but this definately was an improvement on standard water based undercoat.